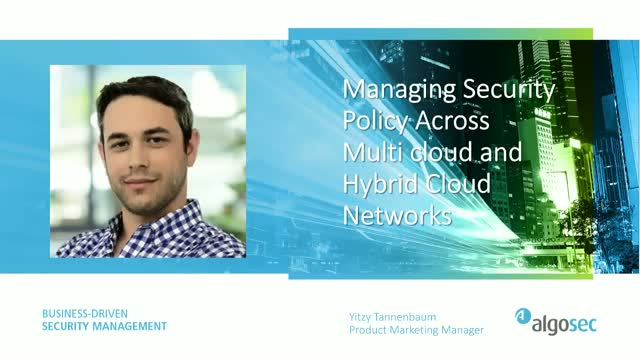 As the network estate grows in size and complexity, the enterprise security team is responsible for ensuring a unified, comprehensive network security policy. But how can the team be sure about application connectivity and the correct implementation of change requests when applications span the breadth of on-premise, private and multi-cloud environments, each with its own security controls? In the face of application migration to multiple clouds, how can the enterprise be sure about its risk and compliance posture at all times?